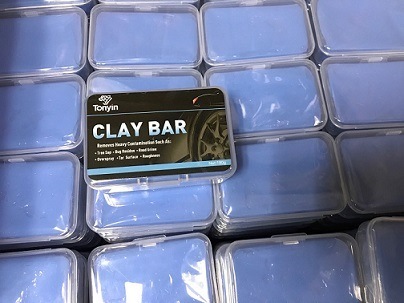 Clay BarÂ has become aÂ really popular component to car enthusiast's culture, as it removes the increasing damage being done to the finishes of today's vehicle due to harsh pollutants that burn right through conventional protectants. Invisible pollutants such as industrial fallout, car exhaust and oxidation from acid rain, along with visible impurities like road tar, tree sap and insect residue, can irreversible damage aÂ new finish in aÂ few short years. 1.Deeply cleans and removes surface contaminants like tree sap mist, bug residue, paint overspray, road tar, rail dust, and other stubborn dirt. 2.Makes your are super-clean and smooth as glass. 3. Safe for all sensitive skin. 1.Direcltly use with water.No need any extra lubricate.Can be used many times for 1PCS. 2.It can also rub off chemical substance, such as tar or asphalt and won't damage cars' surface. How to use our car clay? 1.Start by parking the car in shade and soaking the exterior with water. 2.Mix proper proportion of car wash liquid in bucket of water. Do not use dish washing liquid or other soap. It can harm the car's finish. Wash aÂ section of the car at aÂ time, rinse until completing the entire car. 5.Wax if desired. This will increase shine and help protect the car's finish. It havs passed the identification of "ISO9001:2008 quality system", "ISO14001 environment system certificate", "Safe Production license of the dangerous chemicals" and "OHSAS18001 occupational,health and safety management system certificate".Car Care &Â Maintenance and Home Care products have passed SGS laboratory testing and achieved international qualieautifying and maintenance, car air treatment, fuel system conservation anty standards. 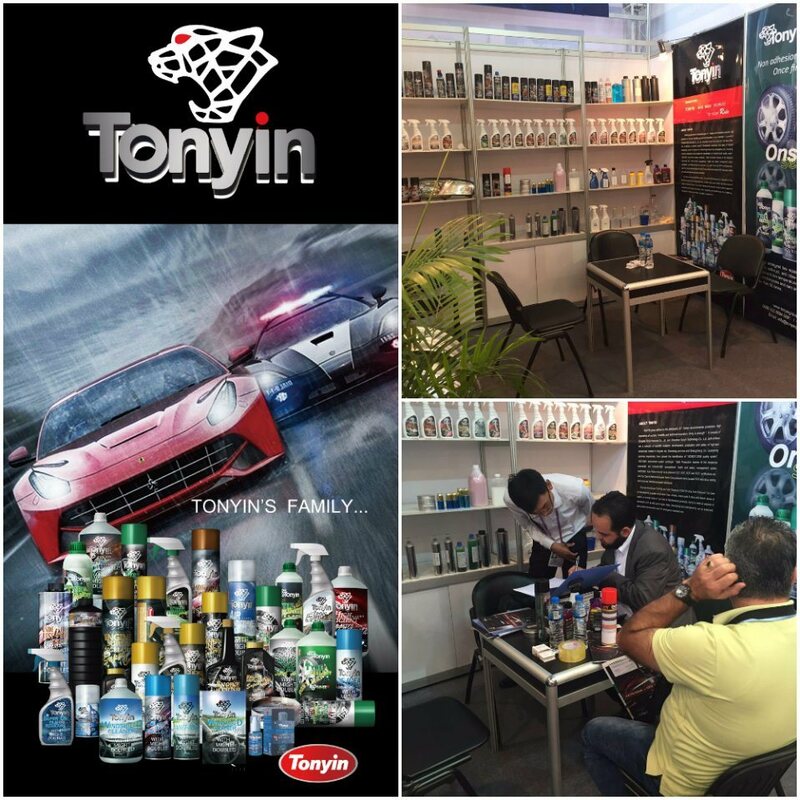 We have more than 120 kinds, 10 series of car detailing &Â cleaner products, for Glass, Tyres &Â Wheels, Paint, Cooling system, Engine, Air conditioner, Chassis, and Oil. for example: Headlight Restore, Windshield Washer Solvent, Wax, Spray Wax, Nano Chrome Paint, Nano Ceramic Coating, Tyre Sealent, Tyre &Â Wheel Cleaner, Leather Coating, Tyre Shine, Hand Soap, R134A, Wash &Â Wax (Shampoo), Carbon Cleaner, Lubricant, Gasoline Treatment, Injector Cleaner, Octance Booster, Brake &Â Parts Cleaner, Brake Fluid DOT-4, ATF Oil.....etc. 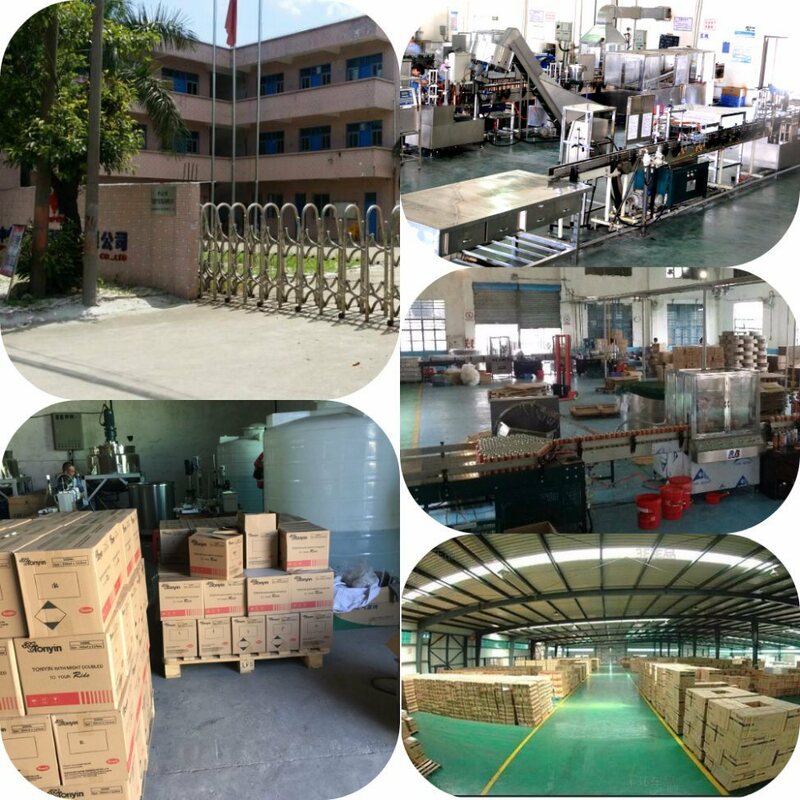 Due to the professional RÂ & DÂ team ,Â the compnay continually keep launching new products and take the initiative in the markets. ADD: 11/D, Tianzhi Int'l Mansion, Free Trade Zone, Qingdao, P.R.China.